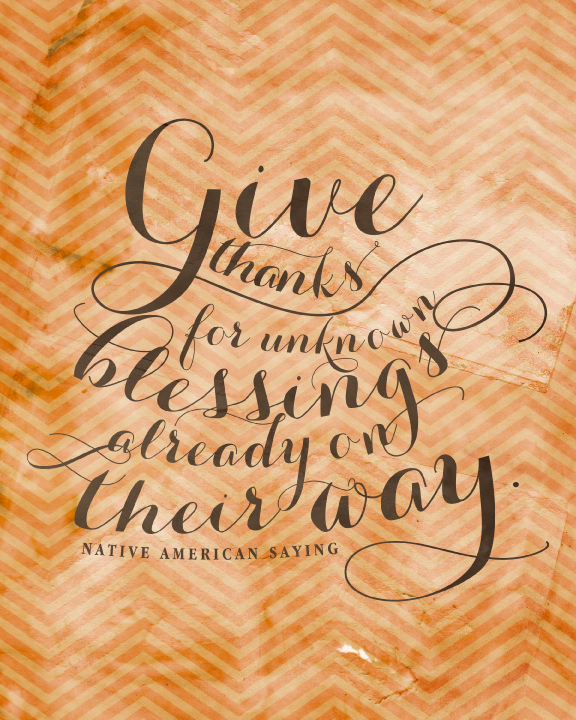 Creative Montage: Thanksgiving Printable FREEBIE! I adore holiday decorating and love that printable items are so hot right now. Such an easy decor item that you can print out at home and switch out as the holidays or seasons change. How about a freebie? 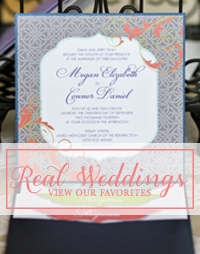 Just click on the image below to download the printable PDF file. 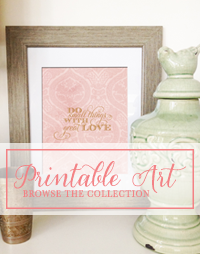 This file is perfect for printing at home, just print, trim, and put into your favorite frame!